Earlier this morning, information reaching the front desk of Ghkasa.com has it that, popular actor Blinks is dead. 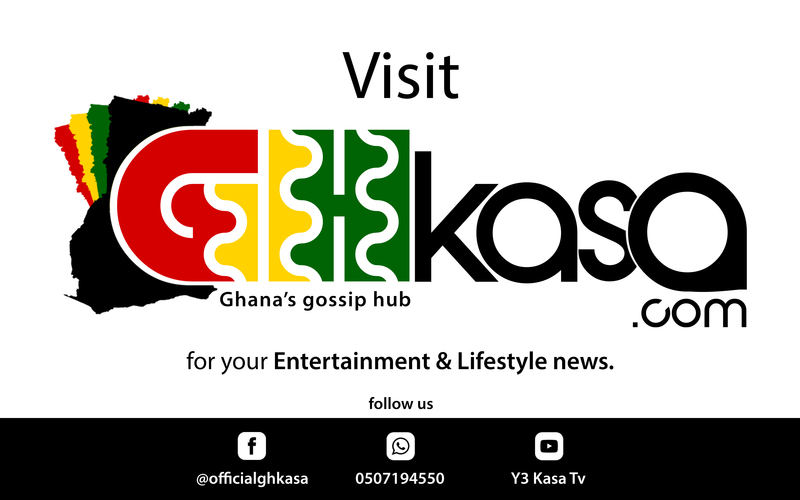 According to sources from the movie industry, the actor was involved in a fight as Asawase in the Ashanti Region. The actor was stabbed inside his head. When a team followed up , they saw the lifeless body of Blinks at Manhyia hospital with blood all over. May the humble soul of actor, Blinks rest in perfect peace.